Location, Location, Location!! 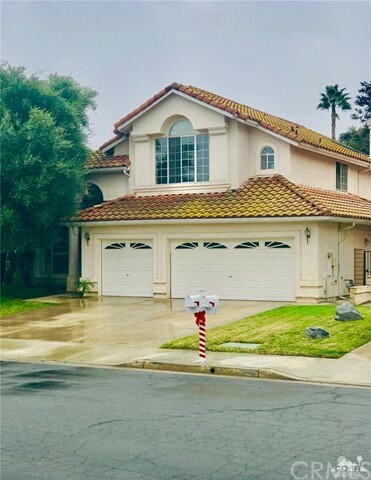 Come and see this gourgeus Rancho Vista Estates, Temecula. 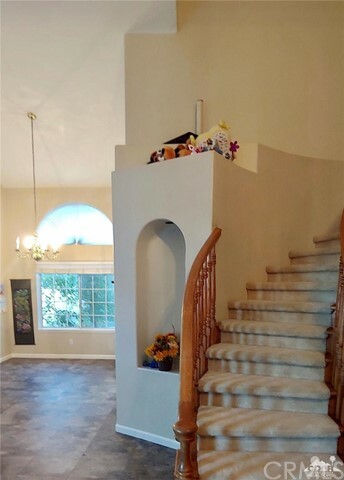 This home offers 4bed, 3bath, 3car garage, ceiling fans, home is in central Temecula. Close to schools, shopping and freeways. If you are looking for an investment property. This one has a tennat in place that would love to renew lease contract. Professonal photos will come soon!